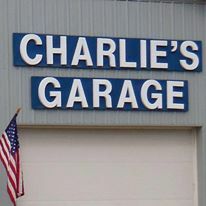 Charlie’s Garage understands that trust is earned and our goal is to achieve that with each customer. 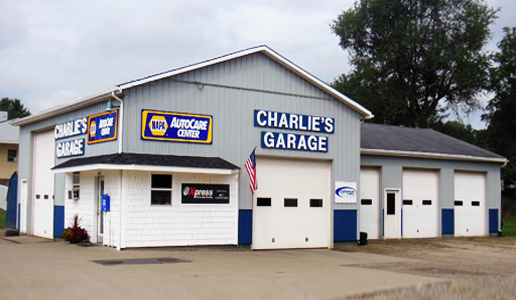 We offer a variety of automotive services and repairs. At Charlie’s we only use quality parts and equipment. Our Technicians are ASE certified. Serving Northeast Ohio since 1981, we pride ourselves in providing excellent customer service, outstanding workmanship at a fair price. Please, give us a call or stop by and allow us your business and your trust.